Tumbleweed had no snapshots this week but that doesn’t mean improvements are not taking place. Mesa 11 is in a staging phase that is inching toward being release. LLVM 3.7 should be in the next snapshot if everything goes according to plan, which could provide a release sometime today. Systemd 224 is getting closer to being released it was debugged in one of the staging phases, but there are still some KDE and GNOME issues that need to be resolved. LibQt 5.5 got a step closer to being released but there are still some YaST modules missing before it reaches an acceptable level to be released in Tumbleweed. KDE Application 15.08.0 will likely come out next week. openSUSE.Asia Summit – More on CFP, deadline approaching!!! Time is running out fast!!! 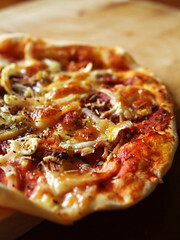 We already have an impressive list of proposals, but hey, it does not hurt to be greedy. 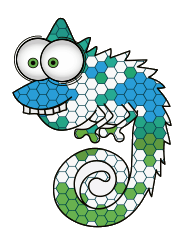 Submit your proposals for the openSUSE.Asia Summit 2015, which will be held from Dec’05 – Dec’06 2015 in Taipei City. Every proposal makes our Summit better. Just to remind you again, we have the following formats. Each proposal has a word limit of 150 words. The openSUSE.Asia committee highly recommends workshops or hands on sessions. Papers can be submitted at the conference website by September 25, 2015. Posted in Announcements, Events, Summit | Comments Off on openSUSE.Asia Summit – More on CFP, deadline approaching!!! An updated landing page for the openSUSE Project is live and it features 18 different languages to describe the embodiment of the project. New visitors can now easily understand the differences between the new regular release Leap and openSUSE’s rolling release Tumbleweed. The landing page is designed for people who are unfamiliar with the project and who are seeking information about what makes openSUSE different from other open-source projects. Besides highlighting the differences between the two releases, the landing page features tools developed and used by the community and explains how new users can contribute to the project. A new search page for people already using one of the two releases will become the new default page for openSUSE users in Firefox. Anyone who wants to contribute to the translations of either page should subscribe to the openSUSE translation mailing list. After an update to Perl 5.22 and adding Plasma 5.4, Tumbleweed had no snapshots this week but there is one expected within the next few days. The Perl update to 5.22 required a lot of cleanup and much of the resources and efforts for builds were focused on Leap this week. Last week’s release of Leap’s Milestone 2 was well received and contributors have provided feedback about filling the gaps for items in Leap. The next important dates for the Leap roadmap are Sept. 20, which is the freeze date, and Sept. 24, which is scheduled to provide the Beta. Other items that are trending within the openSUSE community are an education program related to the openSUSE.Asia Summit and the implementation of the openSUSE landing page, which should be published soon, and an openSUSE search page, which contributors can add new search engines to if they would like. A topic we want to share in this weekly review is a reading list the SUSE Documentation team lead Markus Feilner put together about 10 books every Linux and Open Source newbie should know. Another website read that is good is Tim O’Reilly’s Ten Myths about Open Source Software. Please feel free to comment below and give us your thoughts. Have a lot of fun! we are hosting the summit in Taipei City, Taiwan. Study Area, a non-commercial community, aims to educate about Linux, its eco system and other areas of computing, has joined us in our mission to co-host the event. This collaboration will expand the frontiers of both the communities into one single mission of promoting both openSUSE and FOSS. Study Area (SA) was co-founded by lman, V.Bird and Netman in 1999. SA is aimed at an online IT Learning Center so that novices have a place to find the answers and experts have a place to share knowledge, ranged from networking, programming, web development, database knowledge, Linux, etc. Study Area has spends a lot of time to promote free and open source software in the country by holding events every month in Taipei and Tainan. Enthusiasts gather members from every corner to meet, learn and share experience and knowledge. 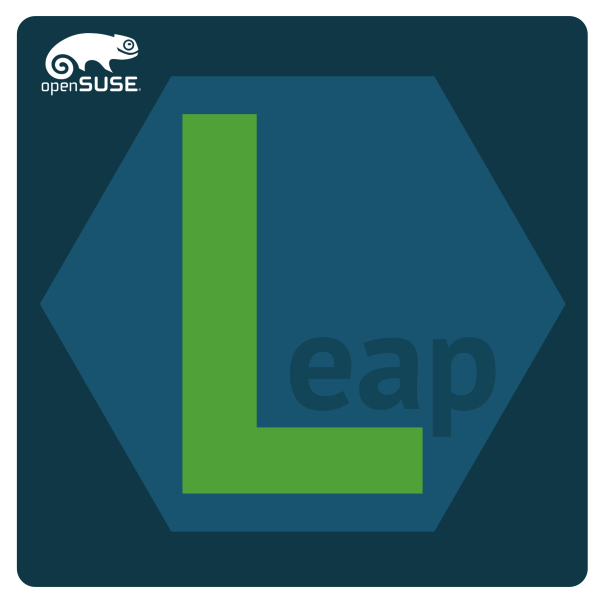 The second milestone for openSUSE’s newest distribution Leap was released today and it’s filled with packages that will interest open-source users everywhere and Linux professionals looking for a long-term, stable Linux system. 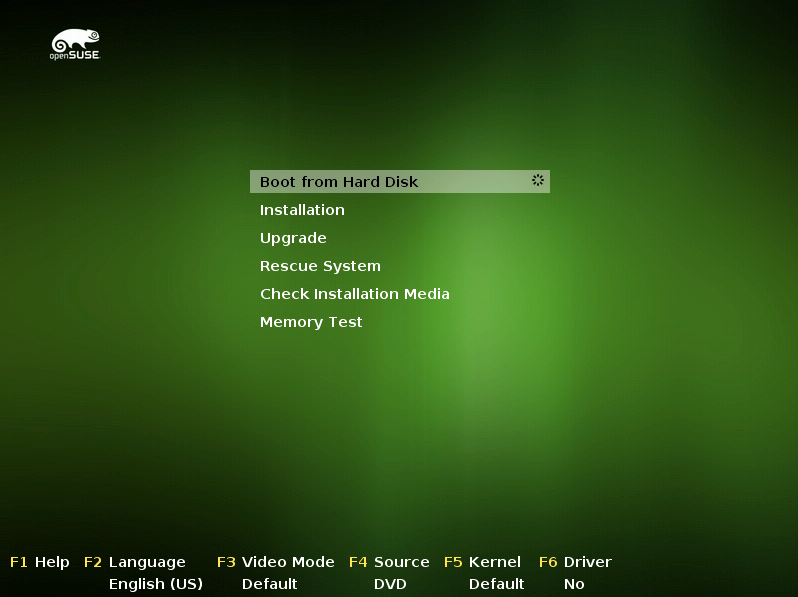 “Milestone 2 is realistic to use for non-critical production servers,” said members of the openSUSE release team. Doing so, as well has having developers, system administrators and users use Milestone 2 will offer a chance to find missing packages and determine where the gaps are in the milestone. Milestone 2 replaced the complete base system and replaced the full YaST stack. 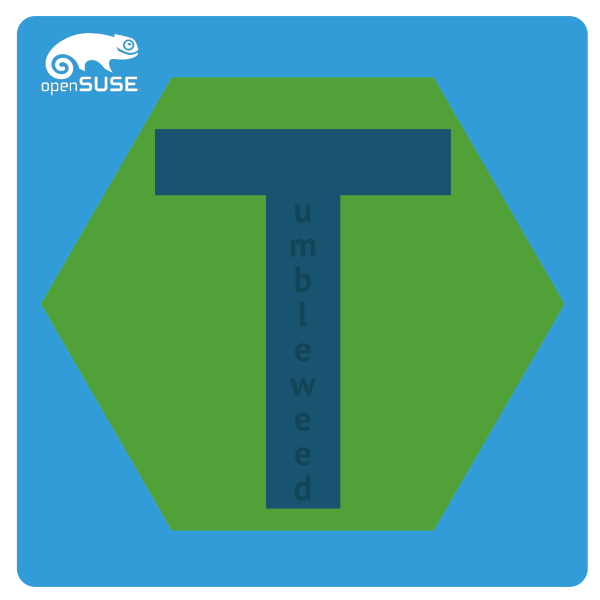 During the past week, Tumbleweed had three snapshots and two packages updated to major versions. Perl’s update to version 5.22 in the 20150828 snapshot was perhaps the biggest news for TW this week, which was evident in the tread that followed the snapshot release. The libinput library that handles input devices in Wayland compositors and generic X.Org input drivers upgraded to its first major version in the 20150828 snapshot, which moved from version 0.21 to 1.0. Python-cryptography was another version that updated to version 1.0, which was previously 0.9.3. In the 20150829 snapshot, LibreOffice updated to version 5.0.1.2 and worth mentioning is ExifTool, which is for reading, writing, and manipulating image, audio, and video metadata, updated to version 10. In the latest snapshot 20150831, the application security tool AppArmor updated to version 20150828. Users anticipating the release of Plasma 5.4 will have to wait a little longer; KDE’s newest version is in openSUSE Factory and progress is being made, but there are some tweaks that need to be made before it is released in a TW snapshot. The 5.4 version is also expected to be released in openSUSE Leap, which will have its Milestone 2 release tomorrow.